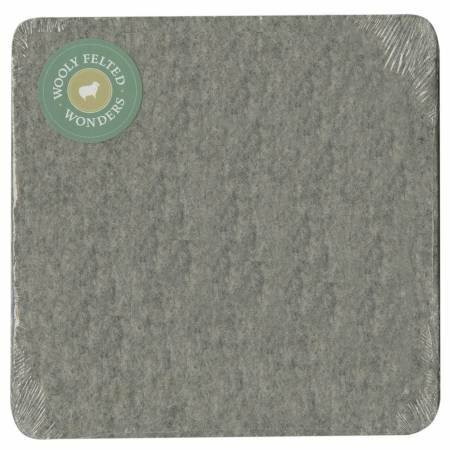 100% Wooly Felted Ironing Mats are available NOW! 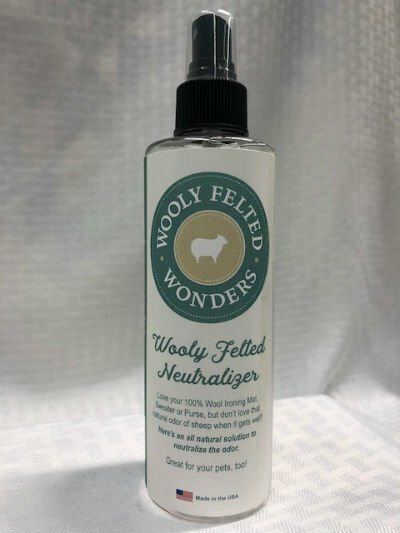 Four sizes of Felted Wool - 1/2" thick and Made in America!. The dense wool absorbs the heat so it's like pressing your blocks from both sides. And the ironing mats are so thick, the heat doesn't transfer through to the surface underneath. The sizes are 8 1/2" Square, 17" Square, 17" x 24" for larger projects, and our NEWEST size 13.5" x 13.5", which is perfect for standard 12.5" quilt blocks! 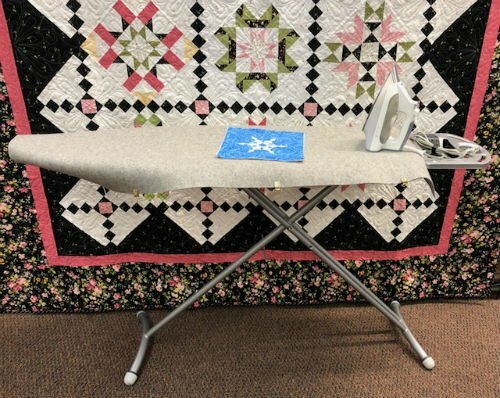 These mats are PERFECT for ironing Pieced and Embroidered Blocks, and Knitting Projects such as socks, mittens and hats! 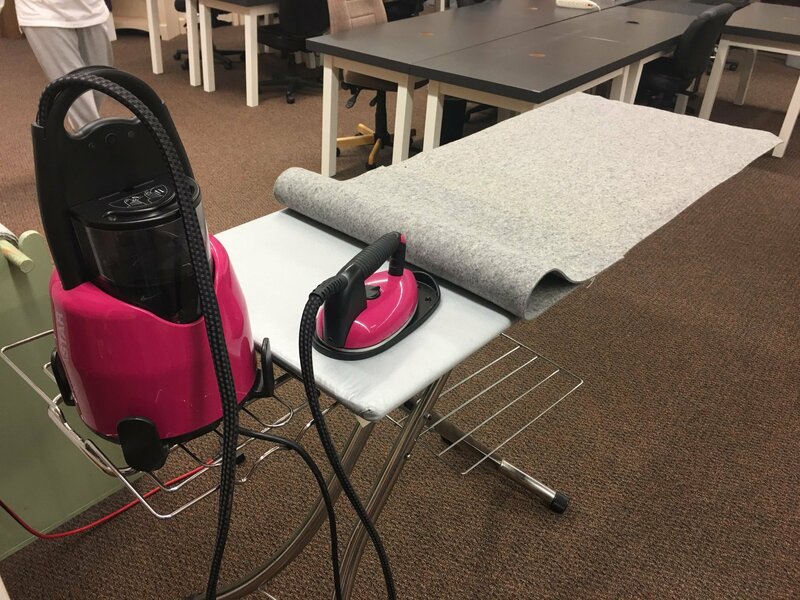 You will also appreciate your mat(s) because they are Portable as you move from your home sewing room to the classroom! And the rounded corners will minimize wear and tear. 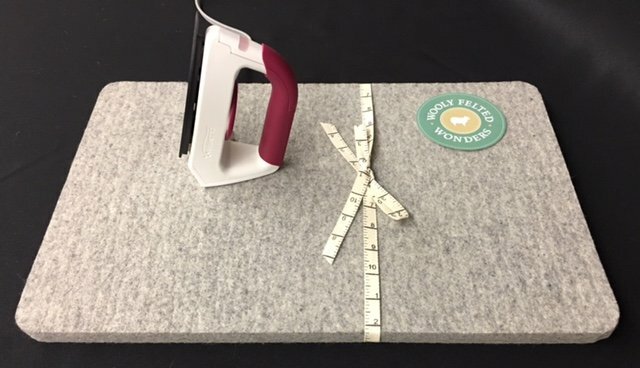 Larger Mats come wrapped with Twill Measuring Tape Ribbon and a FREE Pattern! 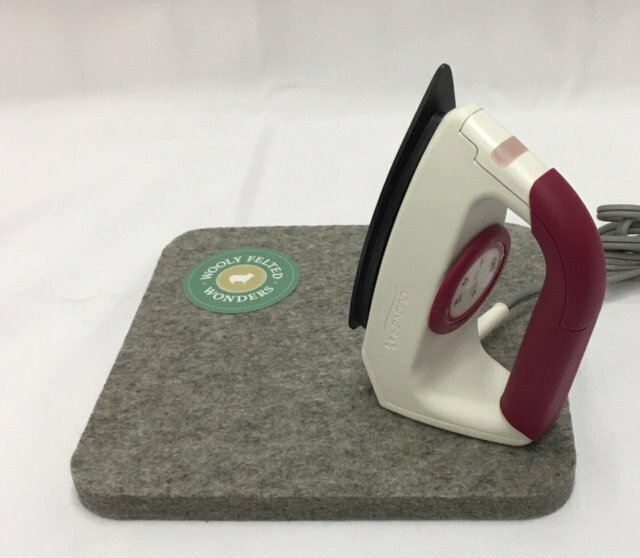 Wooly Felted Big Board Cover - 24"x60"x1/8"
Wooly Felted Ironing Mat (Small) - 8 1/2" x 8 1/2"
Wooly Felted Ironing Mat (Midi) - 13 1/2" x 13 1/2"
Wooly Felted Ironing Mat (Medium) - 17" x 17"
Wooly Felted Ironing Mat (Large) - 17" x 24"